Arsenal will this week face Bate Borisov in the UEFA Europa League and Unai Emery has said that is looking forward to this game. 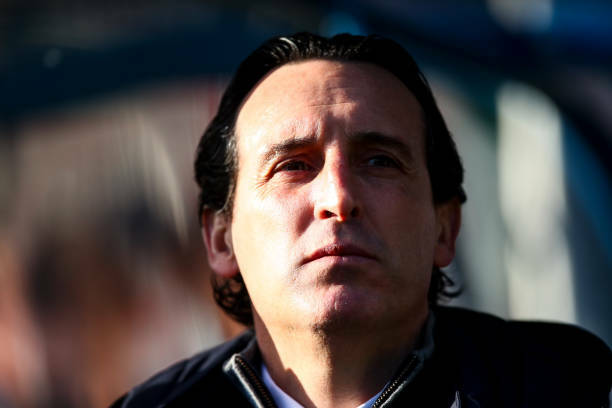 The gunners are participating in the UEFA Europa League this season and the Arsenal fans will be hoping to see if Unai Emery will be able to win it for them since he helped Sevilla win it three times in a row a few years back. The Arsenal coach has said that he is looking forward to the UEFA Europa League. The gunners collected three points on Saturday by beating Huddersfield Town and Unai Emery will now put his focus on the UEFA Europa League because the gunners will face Bate Borisov on Thursday with the hope of qualifying for the round of 16. The first match will be away from home. Most of the Arsenal supporters replied thanking him for the great work he is doing while others commented on him including “The Arsenal way” in his write up yet the gunners have a totally changed playing style as witnessed in their performance against Huddersfield Town on Saturday. Unai Emery will be hoping that his team progresses into all the rounds of the UEFA Europa League and end up winning it since this can also give them a chance to get back to the UEFA Champions League. The Arsenal boss will definitely feel happy with his team trying to get into next season’s Champions League on two fronts.